Cyber security (or computer security) refers to the security applied to entire web (cyber) world, which includes everything from computers to smartphone and other automated devices with web-connectivity. The prime objective is to ensure the confidentiality of the information shared across the network. It is also applied to data monitoring in public and private computer networks including the internet to ensure information security. The cyber security enables protection from attacks such as unauthorized access, hacking, injection of codes such as virus and Trojans and other vulnerabilities. Today, due to growing industries and preference for centralization amongst the organizations; the computer based systems have become an indispensable part of the business processes. Thus, cyber security has become the most critical concern for organizations to protect their data from the fast rising incidences of cyber crimes. Cyber security systems are used in computers connected to the internal as well as external networks. Cyber security can be broadly segmented on the basis of technologies used to prevent cyber attacks. Various technologies to ensure cyber security include antivirus, data encryption, intrusion prevention systems, firewalls and distributed denial of service (DDoS) mitigation. Antivirus is computer software which is used to detect and remove viruses and other malwares interfacing with the systems through the internet. Data encryption is an algorithm used for the security of electronic data by encrypting the data using symmetric key. Intrusion prevention systems are network security appliances which monitor system and network activities for malwares. The intrusion prevention systems are used to identify malwares, follow its information, attempt to block the malware and report it to the system. Firewall is network security system which monitors and controls the network traffic and works on a set of network specified rules. The firewall establishes a barrier between secure, trusted internal network and other unknown, non-trusted networks. DDoS mitigation includes set of techniques to ensure protection from denial of service attacks to the systems connected to the internet. Currently, Middle East nations are witnessing significant economic and technological transformation due to growing business opportunities in large industries such as banking, financial services, insurance (BFSI) in the region. With the rapid economic growth and increasing threat of cyber crimes, many organizations in the Middle East countries are beginning to recognize the need for an efficient cyber security system . This creates healthy demand for cyber security systems among the organizations in this region. Moreover, the Middle East region is dominating in heavy industries such as oil and gas. These industries due to their remote and geographically vast operations are highly dependent on internet networks, which in turn magnify their vulnerability to cyber attacks. This threat of cyber attacks is another factor boosting the demand for latest cyber security solutions in this region. Amongst the Middle East countries, United Arab Emirates (UAE) accounts for the largest demand for advanced cyber security solutions, due to expanding BFSI sector, for the past few years. Saudi Arabia follows UAE in terms of demand for cyber security systems with growing oil and gas as well as BFSI industry. However, countries such as Oman and Qatar are expected to grow at a healthy rate in near future owing to increasing business opportunities in oil and gas industry in this region. 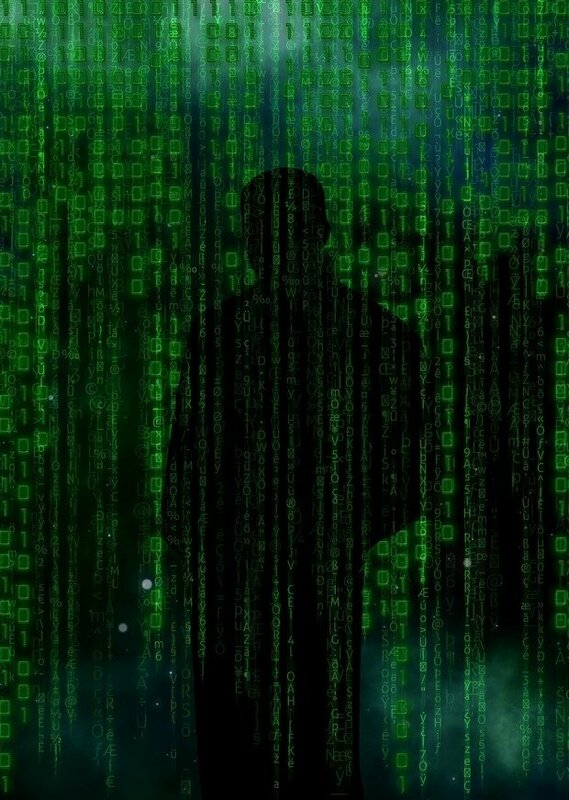 Some of the major players in the cyber security systems market include BAE Systems, Boeing Defense, Space and Security, Computer Science Corporation (CSC), IBM Corporation, Intel Corporation, Symantec Corporation, Hewlett Packard (HP) Company, Booz Allen Hamilton Inc., IBM Corporation and others.